Vista Capital Company announced that it recently arranged and closed $47,000,000 of financing for the Holiday Inn Hotel & Suites located in Ocean City, Maryland. The financing was provided by a US affiliate of a European-based investment bank. 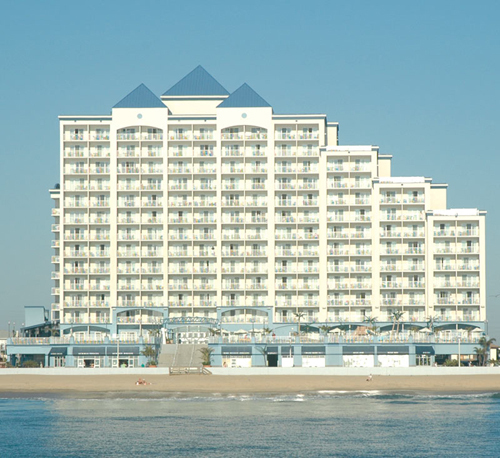 It represents Vista’s third closing in Ocean City and their fourth oceanfront hotel closing in the last two years, affirming Vista’s expertise in financing seasonal, beach-oriented hospitality assets. The Holiday Inn Hotel & Suites is a 210-all-suite, thirteen-story, upscale, select-service beachfront hotel, offering an oceanfront pool, an oceanfront children’s pool with water fountains, water slides, and a lazy river, an indoor pool in a four-story atrium, three restaurants in indoor and outdoor areas, and approximately 1,000 square feet of meeting space.